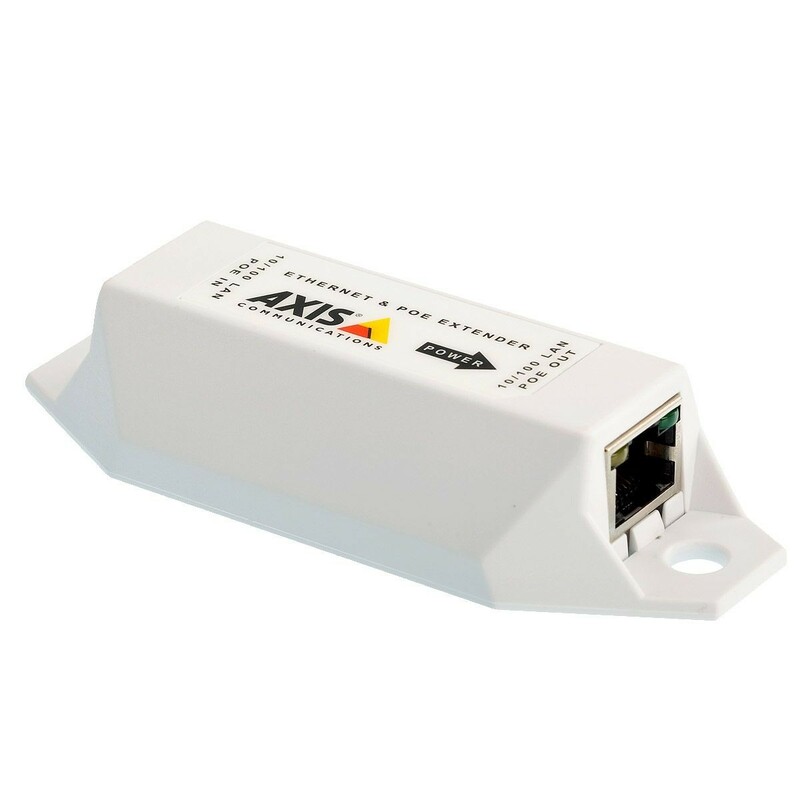 Power over Ethernet extender repeates the data signal and forward the PoE to the camera, PoE+ compliant it is compatible with all Axis cameras. No additional power supply is required. 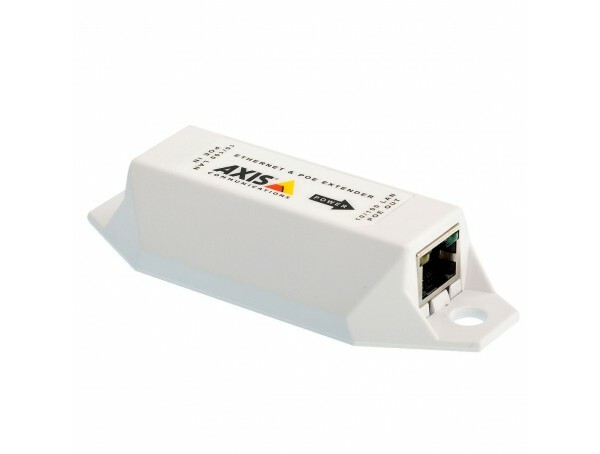 The maximum total distance between switch and camera depends on the power input and the power required by the camera, but all cameras can be at least extended to 200 meter connection.